I’d never noticed this place called Rasa, till last weekend. The term “Rasa” in Malay language means taste, or feels. Rasa is a small town in Hulu Selangor District, located between Kuala Kubu Bharu and Batang Kali. My folks told me about this obscure restaurant that served really good Chinese daichow (hot wok fried) dishes. So seeing as it’s the holidays and all, we decided to go check it out. So, we enter through Rawang (from KL) and we drive along this winding road for around 19KM, heading towards the sign board that says, RASA. We arrive and the place looks like a ghost town. Located next to a field was a row of shops. 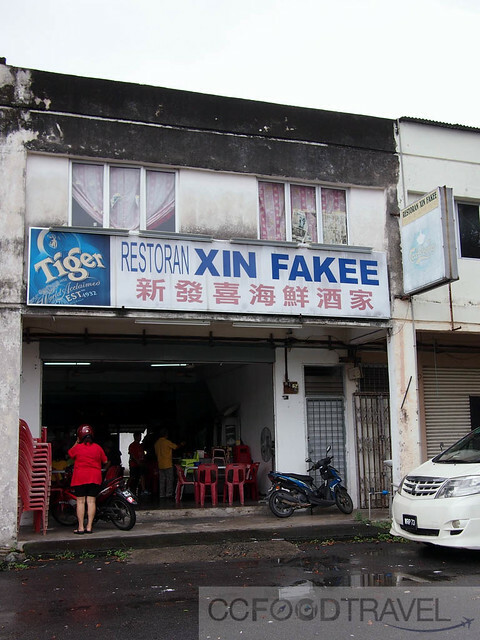 We parked and walked towards an open lot that read Xin Fakee in the signage above. As it turned out, Xin Fakee was really rather good, and this is what we ate. 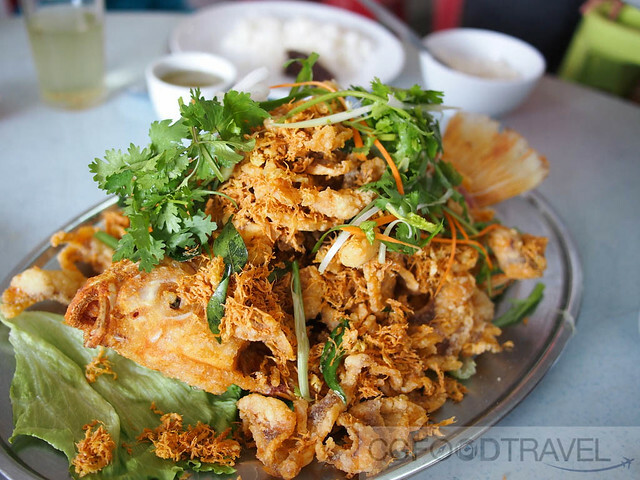 A supremely handsome Chiu Pai Fei Chow Yee (signature fried Talapia). Flesh flayed from the bone, fried in evaporated milk, then stacked high on the skeleton of the fish. A tower of deliciousness. 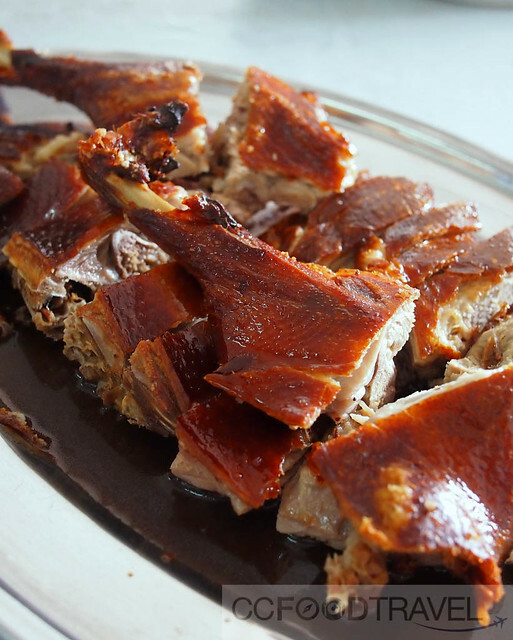 Pei Par Ngap (signature roasted duck) done just right.. Super crispy skin, succulent flesh sitting on top of a dark plum sauce. The plum sauce was really sweet and thick. I think the duck didn’t even need it. 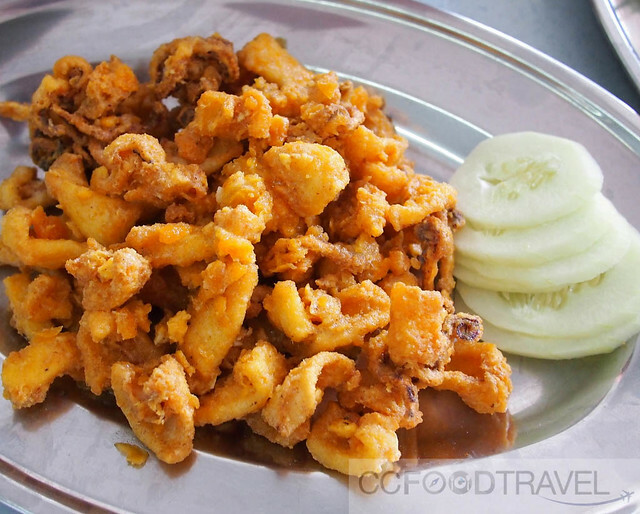 Salted Egg Yolk Squid – golden crispy nuggets of rich hamtan flavour. 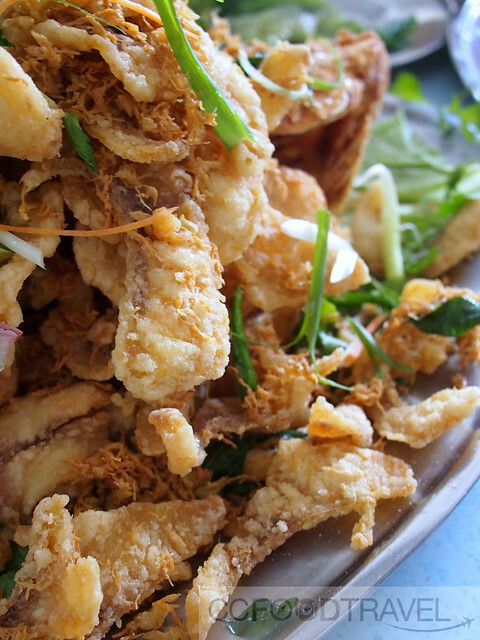 Full on salted egg yolk flavour – salty, sweet coating and springy squid all rolled in one. 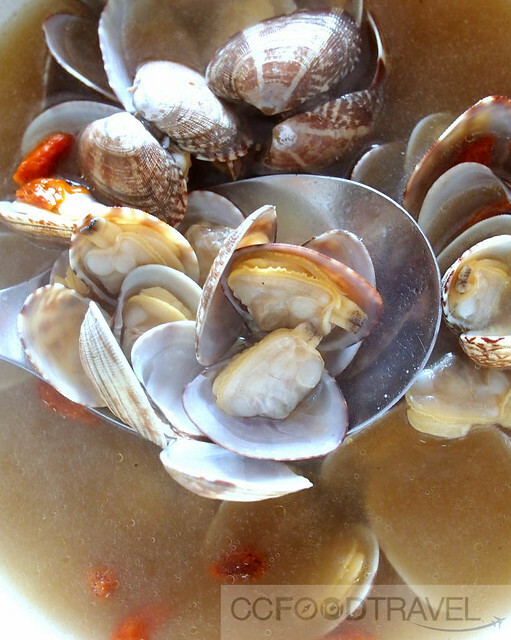 Ching Ching Lala (steamed chinese wine clams) – intoxicating aroma of wine, wolfberries and Chinese herbs mixed with sweet seafood juices were incredibly sublime. The clams were cooked al dente and cleaned properly which made the eating experience even better. Best part is the entire bill set us back by RM150 only.. would probably be double the price in KL! This place (No.11) does not come up on Waze or Google Maps but lot no.15 does! Just look for that. 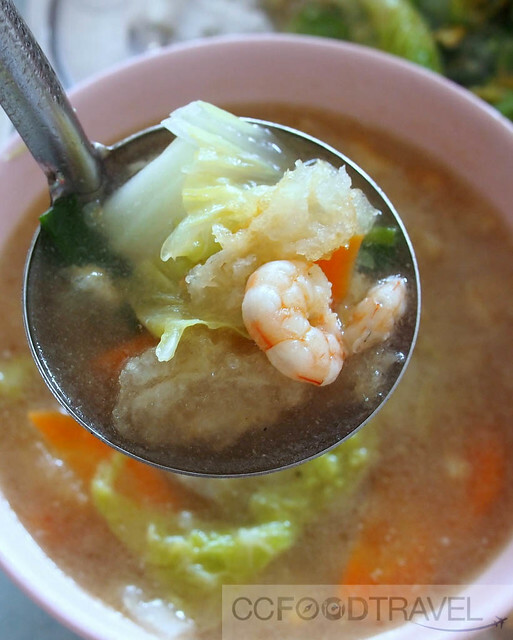 Reasons to dine here : Nice road trip location, cheap and delicious Chinese style daichow food. I wonder if they cook crab too? Hi Cindy.. yes they do! But order in advance 🙂 See the number below ! No problem J. Which reminds me.. I’m itching to WWF again soon! okay, the roast duck does look good. RASA, common yet unique.. it should make for an interesting yummy meal out should I be in the vicinity. The food looks so good! Everything looks really tempting! I wish I could visit that place every day. Wow.. never know have such hidden gem serving so many beautiful and yummy foods!! For sure will give a visit!! Wah.. these food are so tempting.. feels like wanna go eat leh..
I’ve been to Hulu Selangor quite a few times and Xin Fakee has escaped me. Indeed, they are obscure. Nevermind, now I have somewhere to look forward to. Thumbs up for your review. selamat meyambut tahun baru, ciki! Wishing you and your family a fabulous 2018!